The winter is approaching and now it is the best time to get your new pool. Why? Because your swimming pool will be ready for the summer and because we have a great deal for you. If you think maintaining a pool is a hard work, then do not hesitate and make use of this offer. Each of the bonuses will help you enjoy the pool by removing the hassle of manually cleaning it or manually turning on and off all your systems and accessories. With the Connect 10 phone automation system, your pool will turn into a smart pool which you can control just by using your mobile phone! 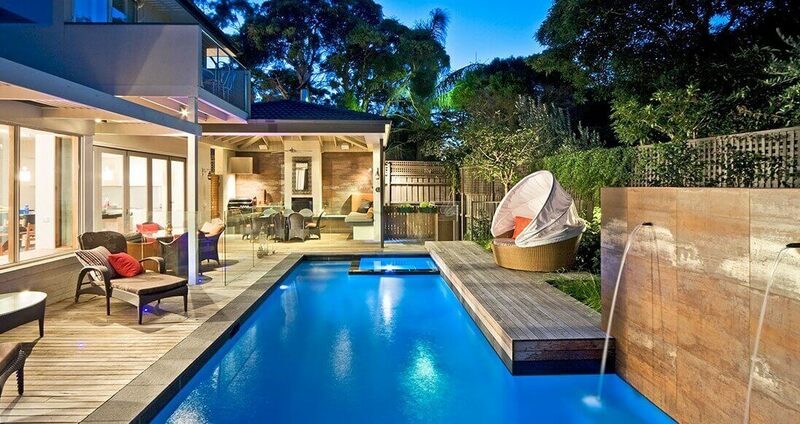 Turn on the filtration, pool features, lights and much more, use presets and just relax and enjoy your pool. Natural Pools aren’t just the best team for swimming pool installations – we also specialise in the design and installation of spas for residential and commercial purposes. 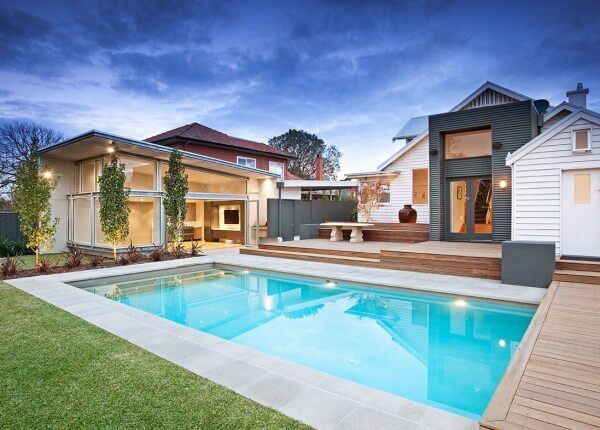 Whether you want to install a new spa in the backyard or need a spa design that can be incorporated into an existing swimming pool, we’re the best team for any job. As well as providing a wide range of relaxing benefits to a person’s health and wellbeing, a spa is the perfect solution for those with limited backyard room. They’re also fantastic for entertaining guests, ensuring your next social gathering will be a hit. With a wide range of styles, designs and sizes to choose from, we’re sure to have something to suit every taste and preference. If you’re considering installing a spa, you can rely on Natural Pools for the best result. Our exceptional spa designs are guaranteed to complement your backyard perfectly while providing you with a fully functional spa you can enjoy for years to come. Get in touch with us today! You can have a pool or pool and spa combination at your place very soon if you decide to make use of this pool promotion and get in touch with us today. We also recommend this article revealing the factors that affect the cost of your new swimming pool.